The company had operated an import facility at the same site for many years, but could now produce aviation fuel, petrol, white spirit and various black oil products there. The postwar period in Norway was characterised by large-scale industrialisation, and the government was constantly eager to boost the pace of this development. 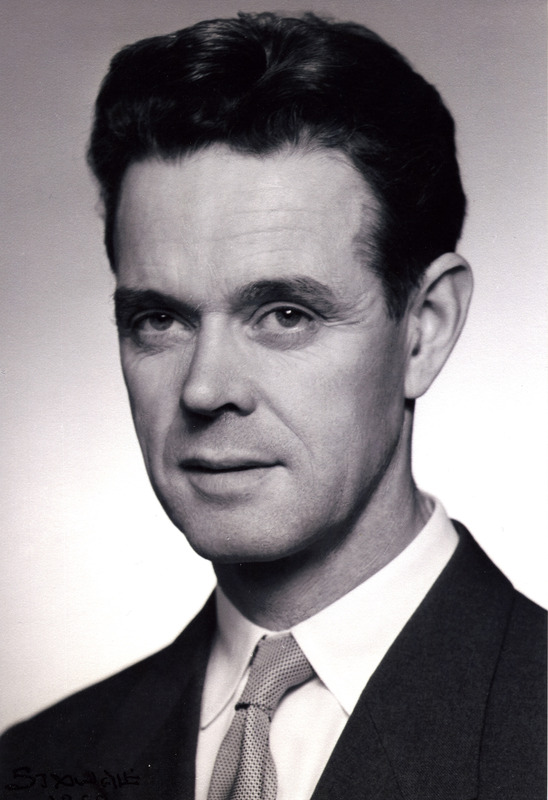 An active drive to inform and cultivate contacts was launched in 1959 under Labour politician and former UN secretary-general Trygve Lie to attract foreign industry to the country. 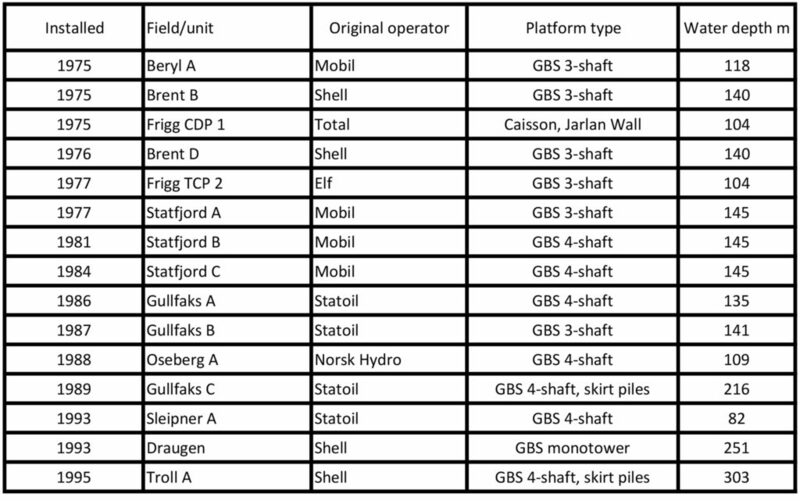 In this role, Lie had a number of meetings with Norske Shell and pressed actively for the Anglo-Dutch oil group to build its own refinery in Norway. The Norwegian Labour Party, which largely governed the country from 1945-65, had set a higher standard of living and greater social security as its most important goals. 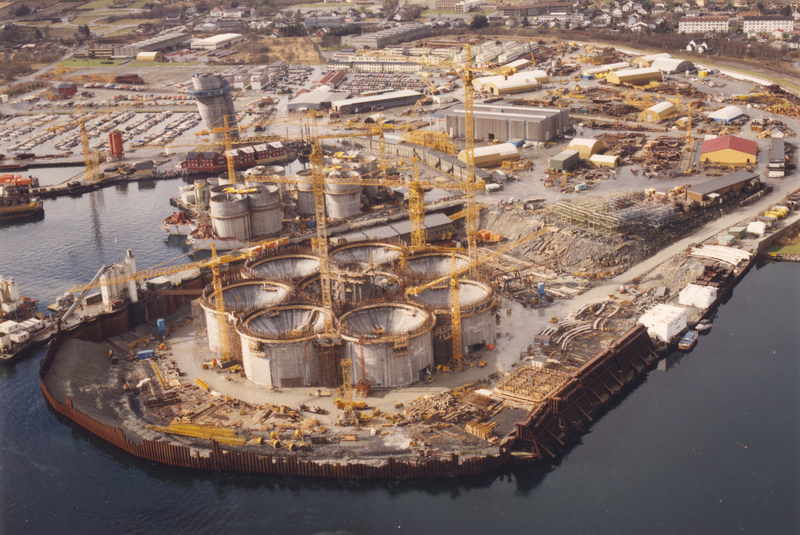 Fotnote: Grønli, T. (1981), Den industripolitiske hovedlinje. I Pharo, Eriksen, Bergh, Pharo, Helge, Eriksen, Knut Einar, & Bergh, Trond. (1981). 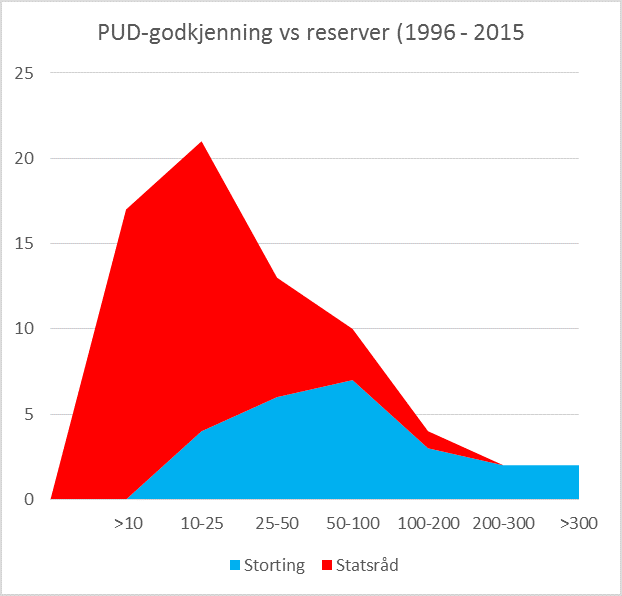 Vekst og velstand: Norsk politisk historie 1945-1965 (s. 101). (2. utg. ed.). Oslo: Universitetsforlaget. Labour wanted a commitment to industries which used domestically-generated hydropower and Norwegian raw materials, and which also earned revenues from abroad. To achieve these goals, the party was willing on a number of occasions to give foreign capital better terms than domestic investors. That was highlighted in 1956, when Esso sought to establish a Norwegian refinery which would allow it to import cheaper crude oil rather than refined products. The government viewed this as such a significant national interest – including saving valuable foreign currency – that it was willing to make substantial concessions to Esso. In the deal struck over building a facility at Slagentangen near Oslo, the US major received privileges with regard to corporate taxation. Favourable depreciation rules as well as freedom from import tariffs on machinery from abroad and customs duties for the feedstock were also conceded. However, a significant point was made in the recommendation by the Storting’s standing committee on forests, watercourses and industry to the full assembly. It noted that any future oil refineries built in Norway would have to receive the same terms as Esso on competition grounds. [REMOVE]Fotnote: Skog., vassdrags- og industrikomiteen. 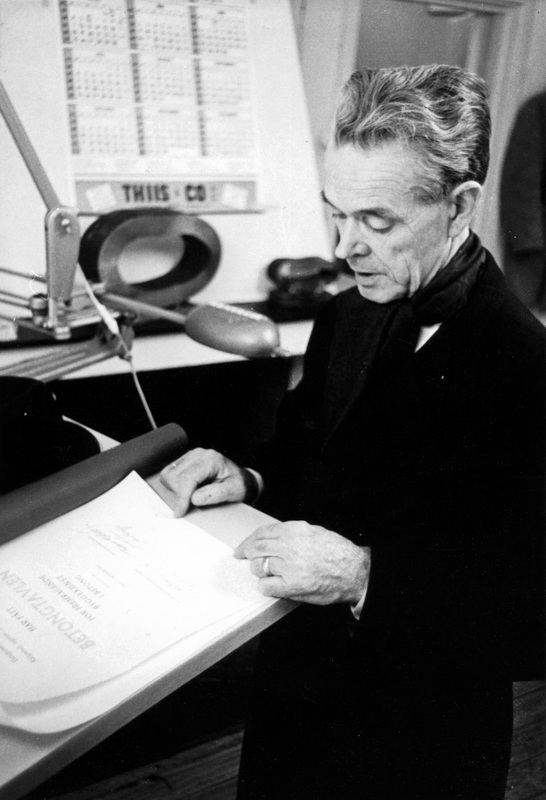 (1957). Innstilling fra Skog-, vassdrags- og industrikomiteen om forhandlingene om bygging av et oljeraffineri i Norge (Innst. S. nr. 72). (St.meld. nr.72). Hentet fra https://www.stortinget.no/no/Saker-og-publikasjoner/Stortingsforhandlinger/Lesevisning/?p=1957&paid=6&wid=a&psid=DIVL1328&pgid=a_0112: 4 Dette fikk stor betydning for etableringen av Shell sitt raffineri på Sola. That was to be very significant for the Shell facility at Sola. 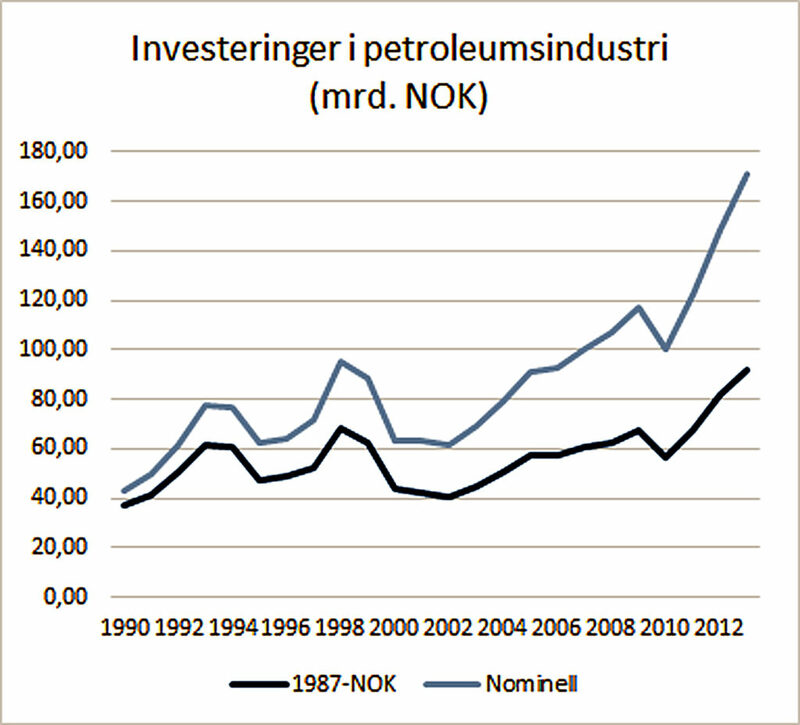 After the Slagentangen refinery came on line in 1960, crude oil imports to Norway grew substantially. 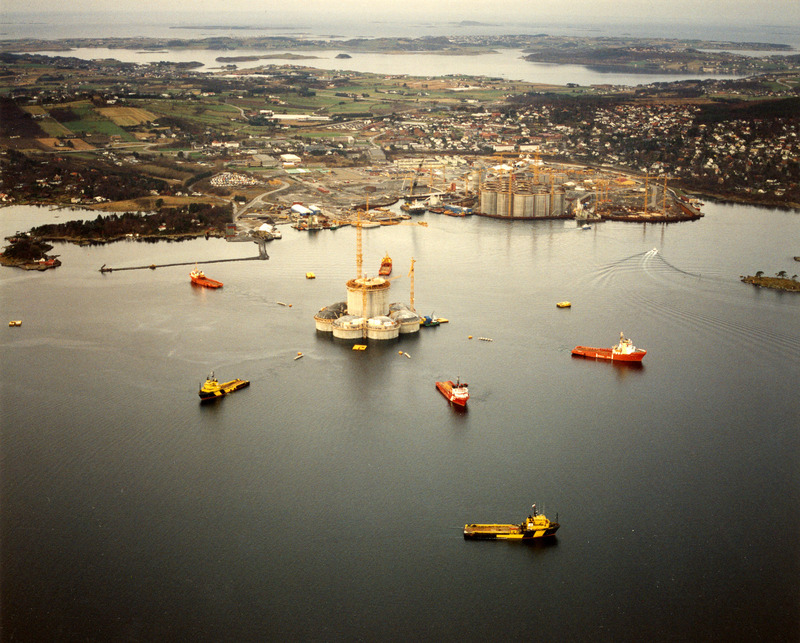 Approaches over similar projects were also made to the industry ministry by both Norsk Brændselolje A/S and Norske Shell. An initial contact between the company and Sola local authority occurred as early as 1956, when Shell inquired about a possible site for establishing an oil refinery there. As noted above, the company already had a depot facility at Risavika and was therefore not unknown to the local council. But it did not start a serious search for a site until 1960. A number of locations in eastern and southern Norway were assessed, with Brunlanes near Larvik and a site close to Kristiansand regarded as real options alongside Risavika. [REMOVE]Fotnote: Shell Internt (1993). nr. 4/93 april. 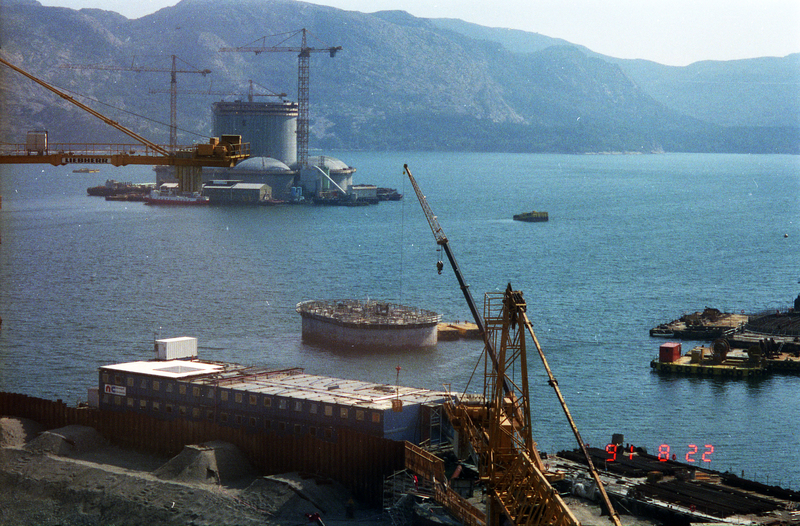 Alongside its assessments in Norway, Shell conducted similar evaluations elsewhere. The parent group decided in 1962 to build a refinery at Fredericia in Denmark. While several factors underlay that choice, the company also said it would probably also invest soon in a Norwegian refinery if oil consumption continued to rise in Scandinavia. [REMOVE]Fotnote: Industridepartementet. 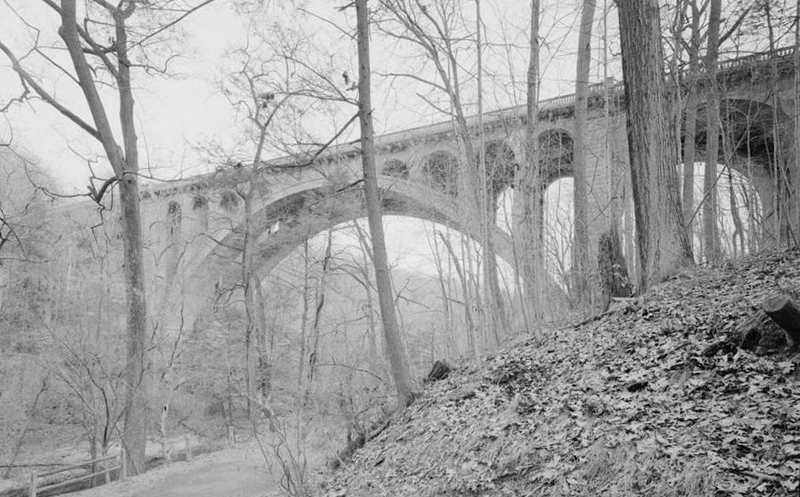 (1965). Bygging av et oljeraffineri ved Stavanger. (St. meld. Nr. 95. 1964-65). Hentet fra https://www.stortinget.no/no/Saker-og-publikasjoner/Stortingsforhandlinger/Lesevisning/?p=1964-65&paid=3&wid=c&psid=DIVL16373. The industry ministry received a formal application on 9 April 1965 from Norske Shell to build and operate an oil refinery at Sola. Risavika was chosen for several reasons, with optimum harbour conditions as the most important. Great weight was given to the guarantee of an ice-free port. Water and power supplies were no problem, either. This was very welcome to both Rogaland county and Sola local authority. Their traditional fish processing and canning sectors were in decline, and the county was in great need of new industrial development. Sola had little industry outside agriculture at the time. A few jobs were related to the armed forces and the airport. In other words, it needed industrial growth and a refinery would mean a substantial increase in activity for the region. Fotnote: Industridepartementet. (1965). Bygging av et oljeraffineri ved Stavanger. (St. meld. Nr. 95. 1964-65). Hentet fra https://www.stortinget.no/no/Saker-og-publikasjoner/Stortingsforhandlinger/Lesevisning/?p=1964-65&paid=3&wid=c&psid=DIVL1637: 3. Shell negotiated reasonable land prices, while the local authority could offer exemption from port fees and water supplies at cost. As determined in the Storting report on the Slagentangen refinery, Shell also received the same terms as Esso with regard to taxation and customs duties. Local politicians in Sola were extremely pleased, and also got more than jobs in return. Facilities in both the local authority and Risavika were now to be upgraded. As soon as Shell required it, the council would construct an asphalt road at the company’s expense from the national highway to the refinery. Shell would also pay for a parallel water main. Fotnote: Rogalands Avis. (1964, 18. februar). Avtale mellom Shell og Sola om veg og vann til RisavikaThe most important component was a bridge over the Hafrsfjord. A rail link from the refinery was also discussed, with Shell interested in distributing some of its oil products direct from the refinery in this way..[REMOVE]Fotnote: Stavanger Aftenblad. (1964, 11. november). Shell interessert i jernbane til Sola. That project was quickly dropped. Plans called for a “full range” facility, able to cover all products from aviation fuel, petrol and white spirit to various oil products. Owned by Norske Shell, it would have an annual capacity of two million tonnes of crude oil. 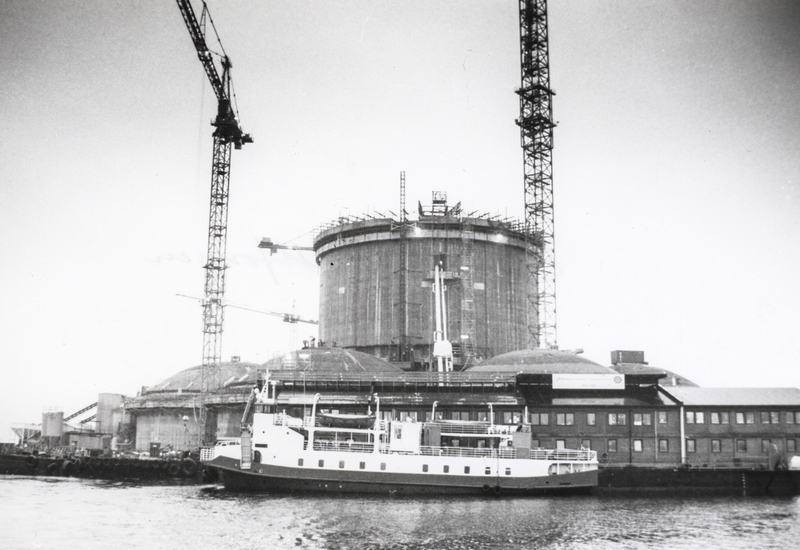 Construction began on 1 July 1965, Oslo tanker Rederinden delivered the first cargo of feedstock from Rotterdam on 24 October 1967, and production started on 29 December that year. 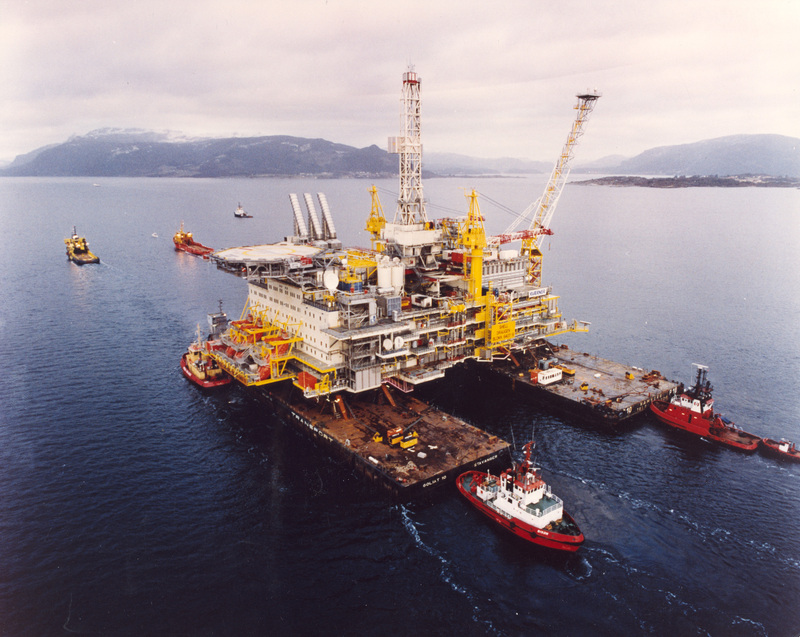 The official opening took place in 1968, and Shell could deliver petrol and other oil products to all south-western Norway. Heavy crude imported largely from Oman and Nigeria provided the feedstock. The refinery project was unrelated to oil exploration in the North Sea. [REMOVE]Fotnote: Rogalands Avis. (1964, 10. juni). Oljeraffineri i Risavika kan dra nytte av oljefunn i Nordsjøen. 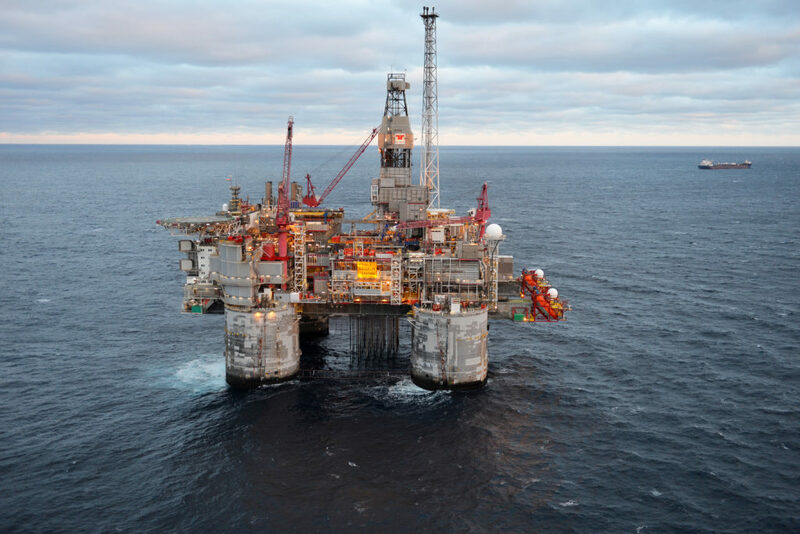 When Shell submitted its formal application for the plant to the government in 1964, the first licence awards on the Norwegian continental shelf (NCS) were still a year in the future. What mattered to the company was securing its own refinery to meet demand. It had about a quarter of the market in Norway and expected consumption to grow substantially. Nevertheless, the Sola facility could soon utilise feedstock from virtually its own neighbourhood. 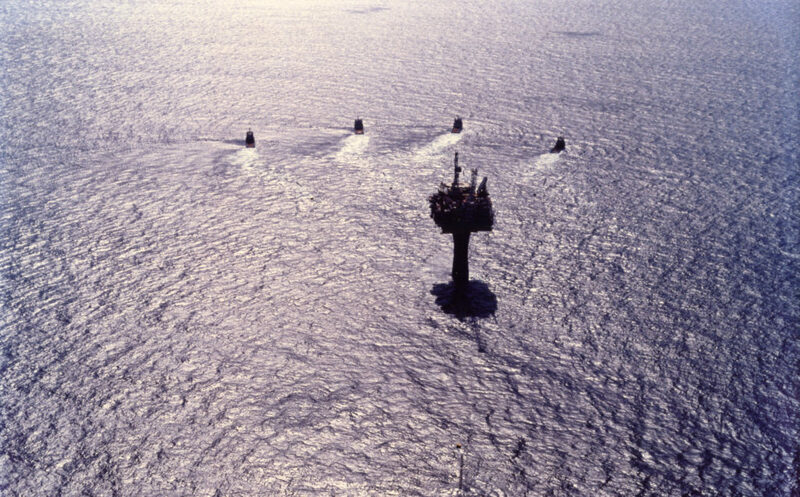 Ekofisk became the first commercial Norwegian offshore discovery in 1969, and Shell had the honour of refining the first oil produced from the NCS. The initial consignment of North Sea crude arrived in Risavika from Ekofisk on 4 August 1971. 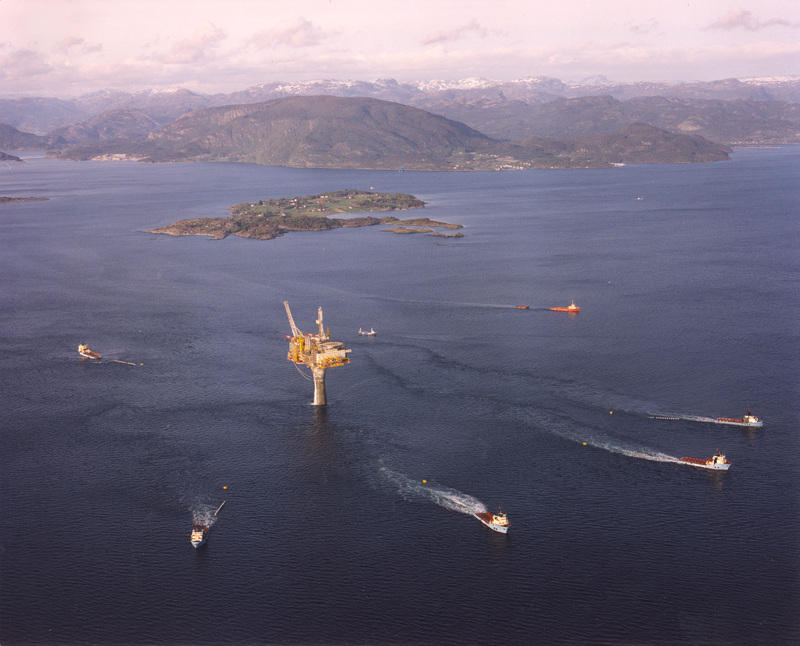 Over the decade from the late 1970s, Statfjord was the main source of feedstock for the refinery and oil from Troll also began to arrive in 1995. The Sola refinery was constantly modified to optimise the process and keep operating costs down. Annual capacity rose from 2.5 to three million tonnes of crude in 1973, for example. In 1979, a new control centre was established and new plants for crude oil distillation and petrol production were upgraded in 1986 to save energy. Product types changed, with new ones being added while others were dropped. The biggest changes occurred with petrol grades, particularly when unleaded varieties were introduced. A new facility for the latter was built in 1990 along with other environment-related investments. 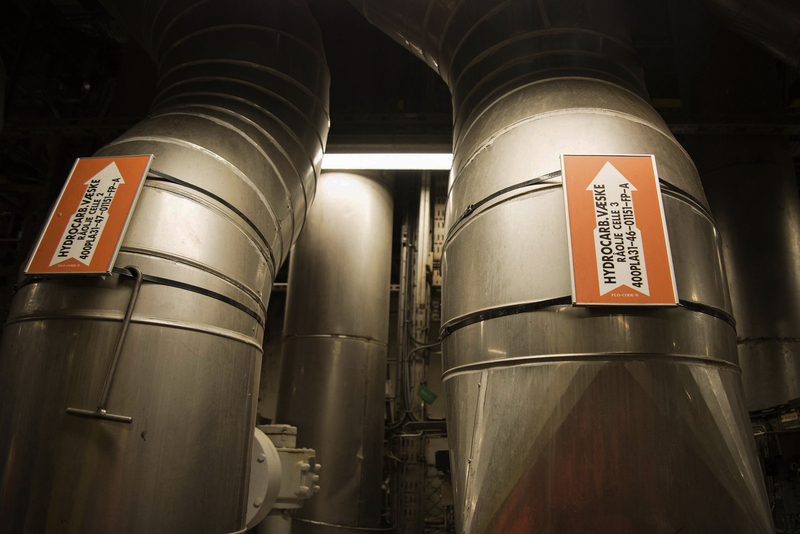 Ever-tougher environmental standards in the 1980s and 1990s also called for new equipment. As recently as 1995, Norske Shell invested NOK 200 million in the refinery to automate and simplify work processes and to reduce maintenance costs. Excess refinery capacity in Europe increased during the 1990s, while the EU tightened its environmental standards. 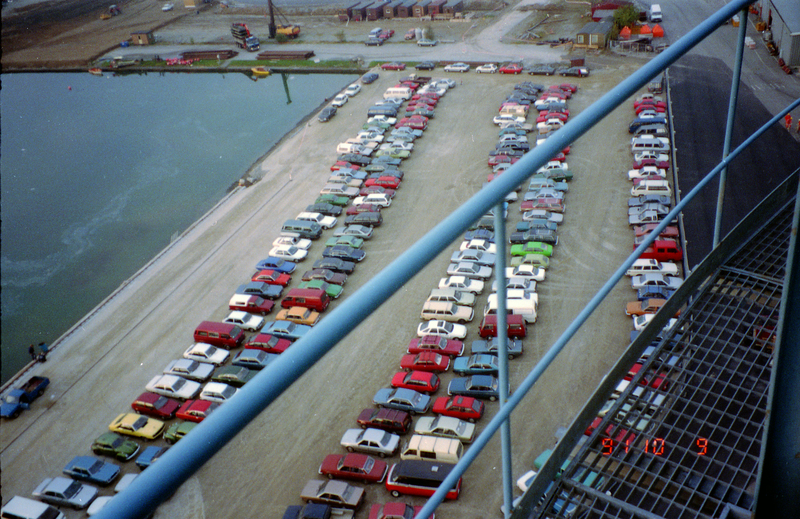 Although the Sola plant was ultra-modern, profitable and efficient, Shell decided in 1999 to shut it down. It was the group’s smallest European refinery, but also the most profitable. However, Norske Shell ultimately accepted a strong recommendation from the management of Shell Europe Oil Products (SEOP) to cease operation. The last tanker-load of crude oil arrived at the refinery in February 2000, and the flare was extinguished on 17 April that year. Over its 32 years in operation, the refinery had received 60 billion litres of crude and produced 15 billion litres of petrol. [REMOVE]Fotnote: Gjerde, K., Grimstvedt, M., & Sola. (2003). I det regionale spenningsfelt: Sola energi 1913-1999. Sola: Sola kommune. 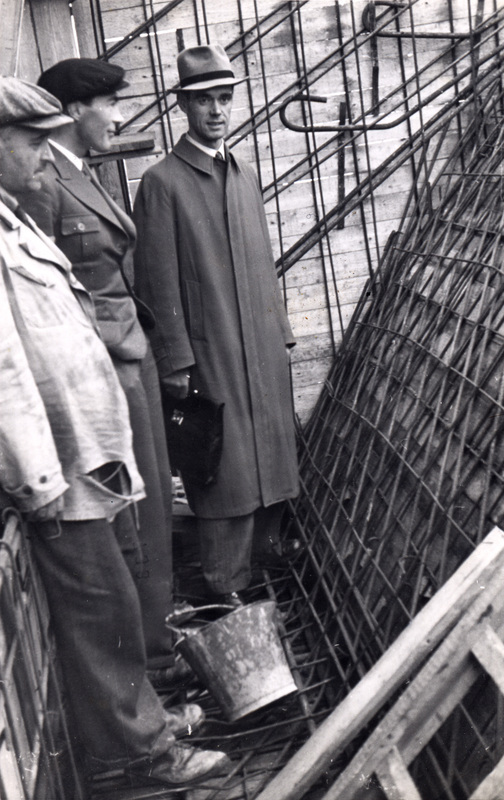 Construction of the Draugen platform was in full swing at this time. The immediate question was whether the same fate could befall its GBS. Was there a weakness in the Condeep design which had so far gone undetected or failed to show up, or was this unknown fault confined to the Sleipner A structure? The sinking was heralded at 05.49 with a loud report from inside the GBS, followed by two smaller bangs, and a substantial leak was immediately registered. Continuous measurement by the control room established that almost 1 000 tonnes of water per minute were flowing into the drilling shaft. The ballast pumps were immediately started, but the was much greater than they were designed to handle. About 18 minutes later, the GBS went to the bottom. That was long enough for the 22 people on board to escape without injury. On its way down, the GBS imploded and all air in the storage cells was expelled. That created a tsunami effect so powerful that two tugs lying close to the structure lost sight of each other. Sleipner A hit the seabed with great force in just under 200 metres of water. [REMOVE]Fotnote: Intervju med Einar Wolff, NCs prosjektdirektør for Draugen. Tremors from this impact were measured by several seismological stations (figure 2). An investigation of the remains revealed that the GBS was completely destroyed, with remains scattered over a wide area in 170-220 metres of water. Appointed almost immediately after the incident, a commission of inquiry led by operator Statoil sought to identify the cause of the sinking. Builder Norwegian Contractors (NC) also established an internal investigation, which reached the same main conclusion as the other group. This was that the concrete wall fractured because the connection points between the cells – known as the tricell (figure 3) – had been insufficiently dimensioned. That in turn reflected errors which had arisen in the finite element analysis of the structural strength of the GBS. NC commissioned a full-scale model trial which checked eight test sections. This work confirmed the causes identified by the engineers. [REMOVE]Fotnote: Steen, &., & Norwegian Contractors. (1993). 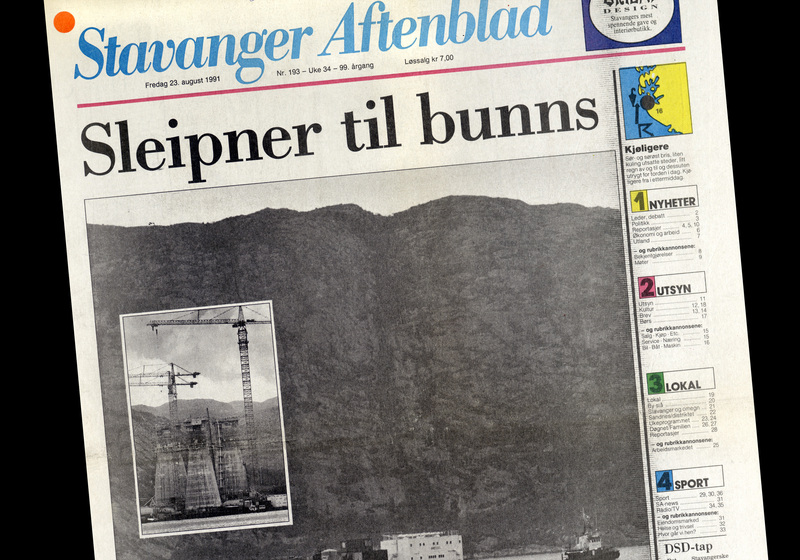 På dypt vann : Norwegian Contractors 1973-1993. Oslo: [Norwegian Contractors]. The Sleipner GBS sinking also touched off a small earthquake at Shell, but actually had few consequences financially or in terms of progress. As early as the day of the incident, NC representatives visited Shell’s offices to explain that it was probably caused by under-dimensioning of tricells. That in turn reflected inaccurate use of computer programmes at consultant Olav Olsen. Worse – the same error had been made on the Draugen GBS. 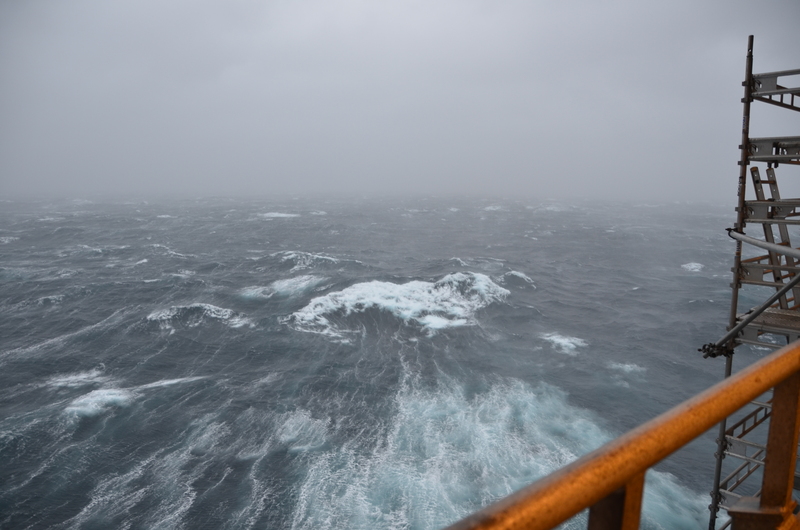 The news came as a powerful blow to Sigbjørn Egeland, Shell’s lead manager for construction of the Draugen GBS. “Until then, I’d had boundless confidence in NC,” he says. [REMOVE]Fotnote: Intervju med Sigbjørn Egeland, Shells hovedansvarlig for betongunderstellet til Draugen. Shell initiated independent analyses, both in-house and externally, while work on the GBS was put on hold until the results were available. 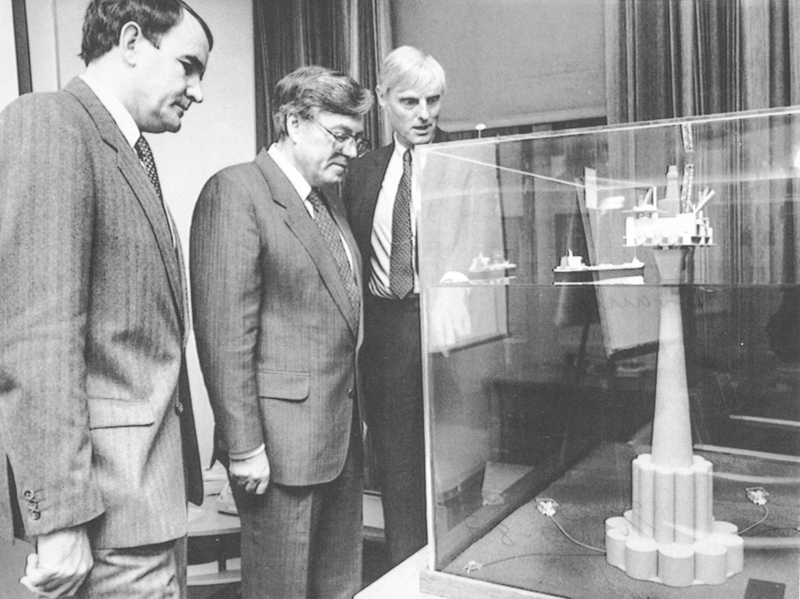 After about three months, Shell got the same answers NC had obtained through its model trials and the construction process could be resumed. As a result, the impact of the sinking was limited. The really significantly financial consequences arose from the ringing problem (see separate article). This quartet was then subjected to a year of further detailing and comparison with the implementation plan, the economics of the project, general operations optimisation and key uncertainties with the proposed technology. All the options had to satisfy the same operational assumptions in terms of production capacity, wells and transport capability. 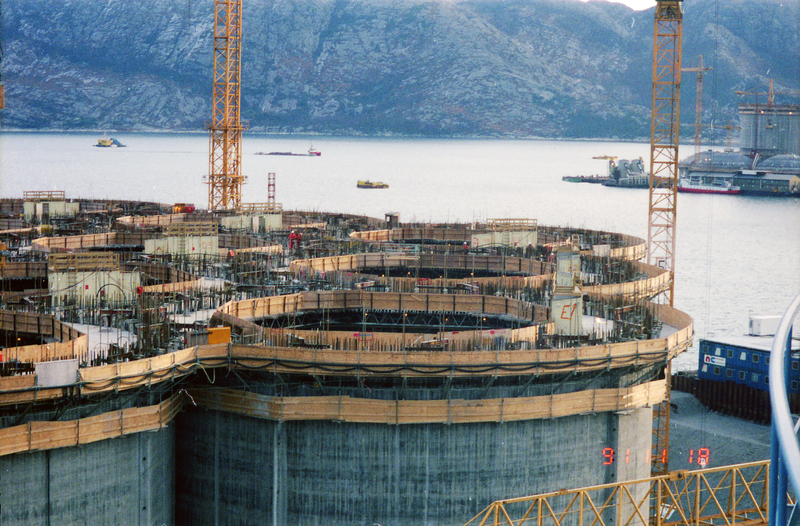 While Shell considered various solutions – floater, steel jacket (support structure), gravity base structure (GBS) and so forth – Norwegian Contractors (NC) promoted its concrete option. 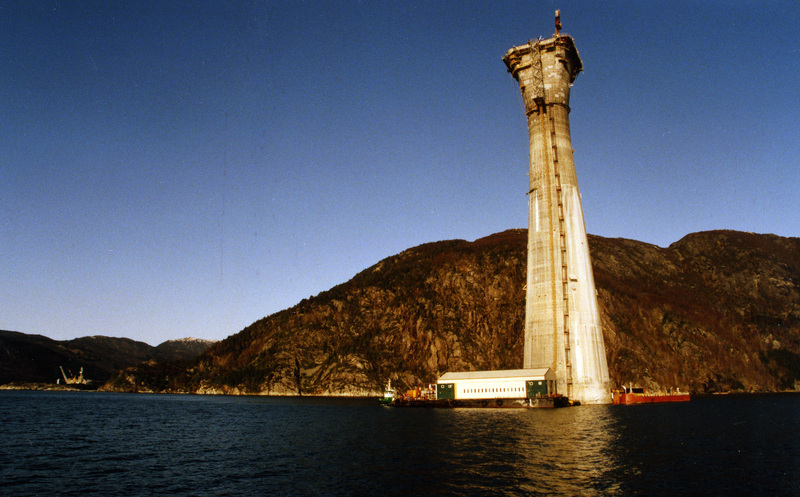 The cheapest of the fixed concrete GBS solutions, ranging from one to four support shafts, was the monotower. This also provided sufficient support for the topside design and room for 10 wells to be conducted to the process facilities. At the same time, it became important to demonstrate that drilling wells and producing oil simultaneously through a single shaft fell within the required safety margins. 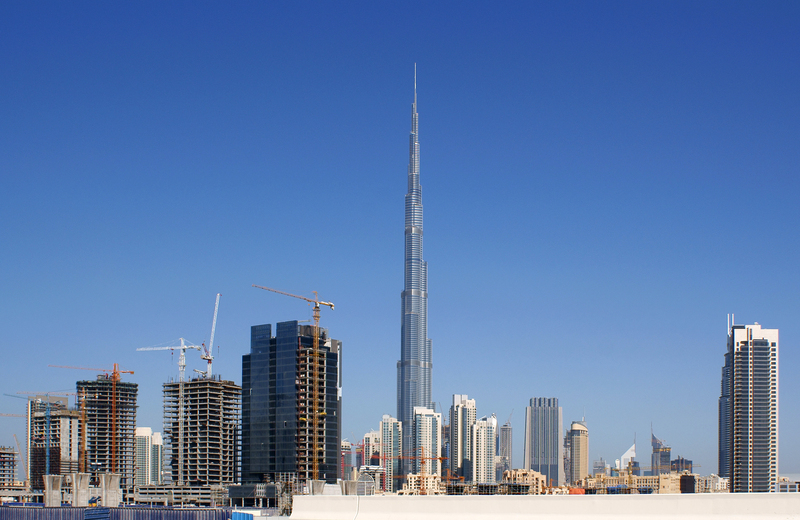 Calculations indicated that the risk of accidents with a monotower solution did not differ significantly from alternative solutions with several shafts. 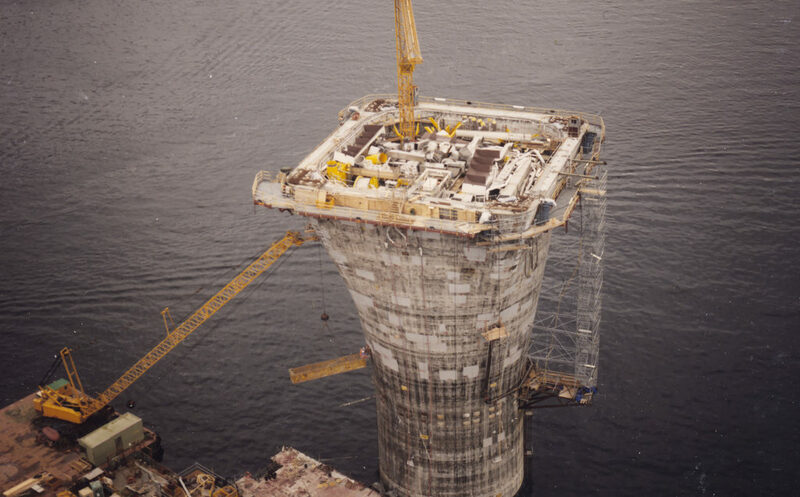 The concrete structure was required to support a topside weight of 22 000 tonnes and to store a million barrels of crude oil. Submitted in September 1987, the PDO for Draugen was approved by the Storting (parliament) on 19 December the following year. Shell wanted to try to avoid NC – the sole supplier of concrete GBSs to date – being its only option. An attempt was therefore made to create competition. Peconor, a group comprising several companies including Sweden’s Skanska, was accordingly invited to submit a bid for building the structure. The original version was presented, but the consortium was challenged to come up with an optimised design (as NC had already done). It transpired that the final bid from NC was far below the Peconor offer, allowing the former to retain its monopoly of building large concrete platform support structures. The concept of a monotower GBS was not entirely new. 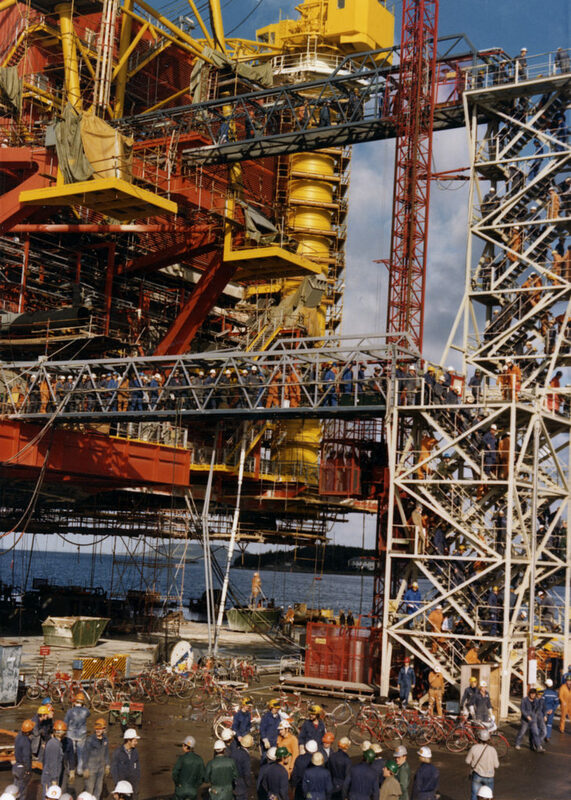 It had been proposed as early as 1975 for Norway’s Heimdal field in the North Sea, which was eventually developed with a jacket solution. Once the PDO had been submitted, work began on optimising the GBS. 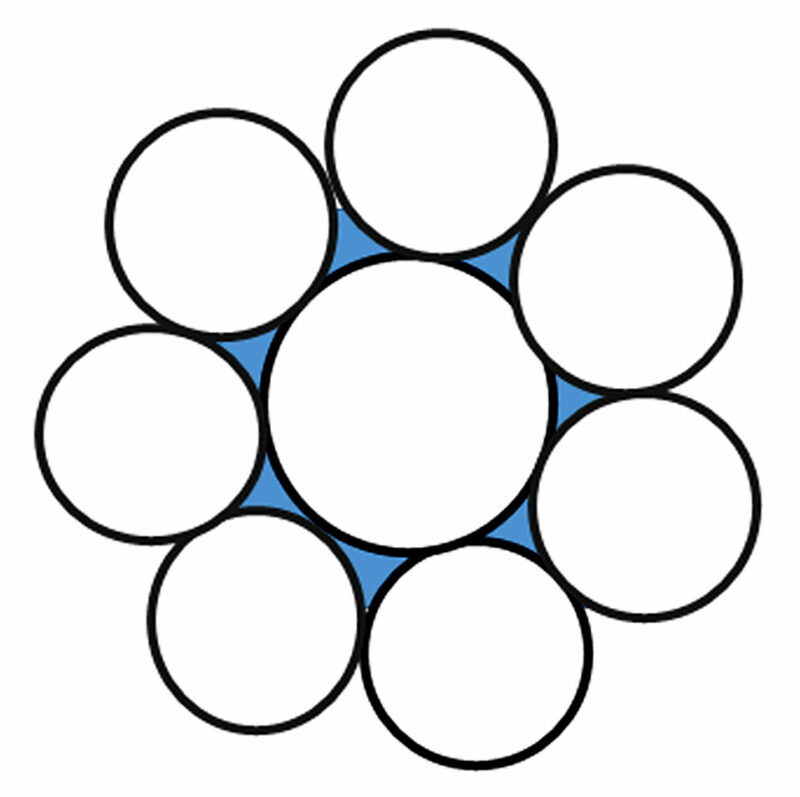 This found that cylindrical components could be built with larger diameters. The earlier view had been that such shell structures could not have a diameter above about 30 metres. Any increase meant it would be unable to float on the shaft alone while building lower storage cells with sufficient volume. 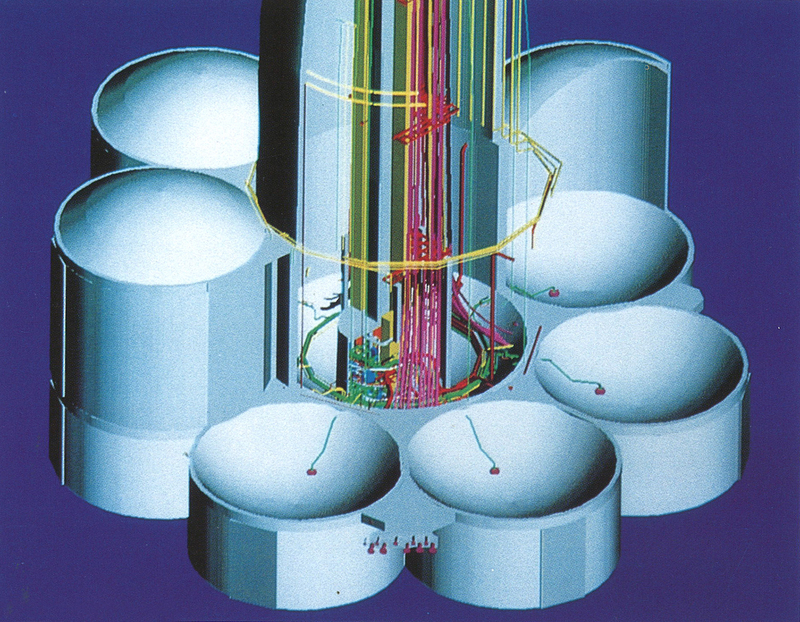 In addition, the length of the skirt piles (the part of the GBS which would penetrate into the seabed) was increased in order to improve the structure’s resistance to wave motion (see separate article). 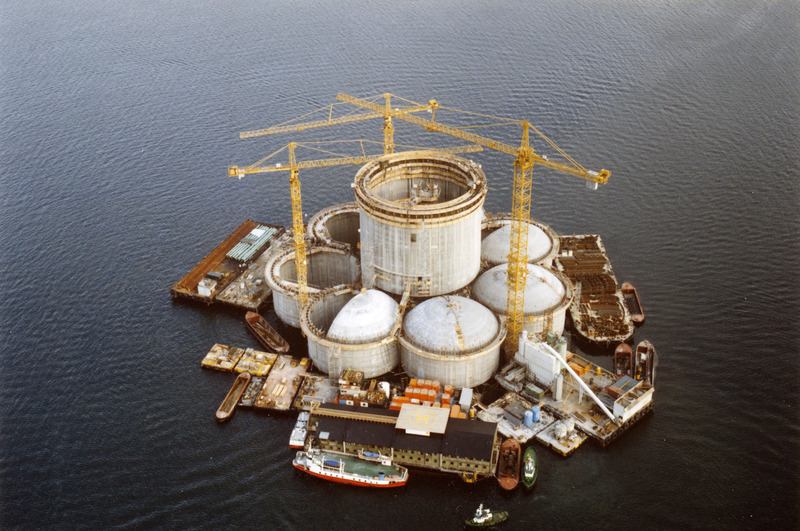 So the big monotower provided the buoyancy needed by the platform at tow-out to the field while consuming considerably less concrete in terms of both volume and weight. Another advantage was that the water depth along the tow-out route was very favourable in relation to the GBS height, allowing a relatively low freeboard during the operation. That ensured good stability and safety. [REMOVE]Fotnote: Steen, &. (2002). Den frie tanke : Om kreativ frihet og en ledende norsk ingeniør. Lillestrøm: Byggenæringens forl. : 110-112. A new series of banknotes was issued by African oil producer Angola in 1995. Why and how Draugen featured on one was a big puzzle for operations head Gunnar Ervik when he was interviewed by Trondheim daily Adresseavisen 10 years later. — Angolas banknote worth 50 kwanzas. The banknote was for 50 kwanzas (AOA), corresponding to about 2.25 Norwegian kroner at the official exchange rate prevailing in September 2016. Its real value was about a third of this. 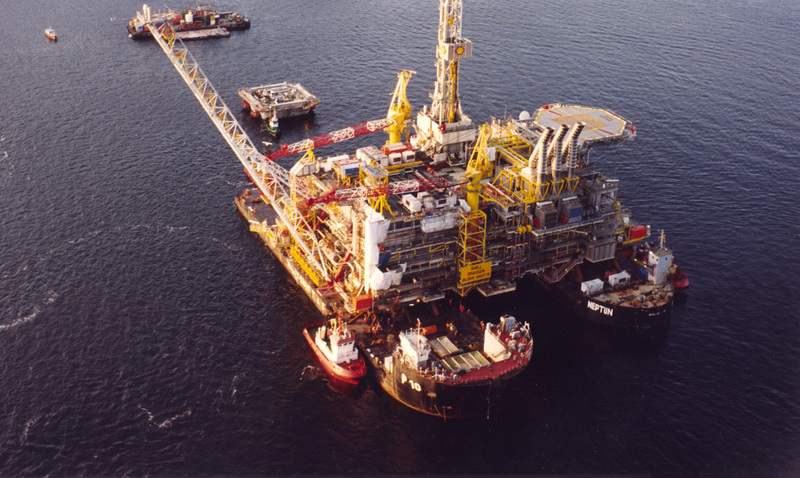 “Norwegian oil interests are strongly represented in Angola,” the newspaper noted. “Norway also has diplomatic relations with a country which has rich oil and diamond resources but was characterised until recently by internal strife. Angolas banknote worth 10000 kwanzas. Two other banknotes have also been issued with oil industry motifs. One worth AOA 10 000 (NOK 450) features a drawing which resembles the platform on Angola’s Girassol field, where Statoil has an equity stake. Angolas banknote worth 500 kwanzas. The other, worth AOA 500 (NOK 23), bears drawings of a semi-submersible oil rig and a drill floor scene.